Blue and Brown Bikini Print Bright Socks by The Tie Hub. 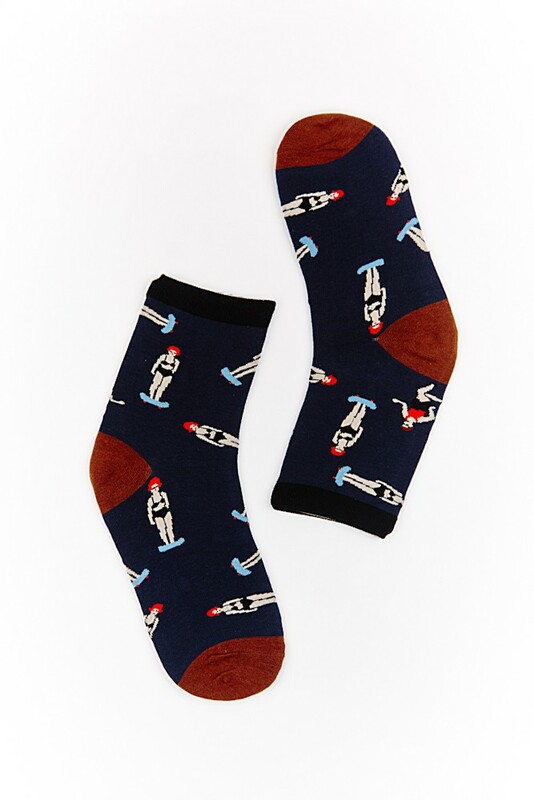 Brightly patterned socks were made popular by the colourful trends that existed in the roaring 20s. Bright socks is a sure way to strike up a conversation, yet subtle enough to not generate massive attention. Unless that is the look you are going for.